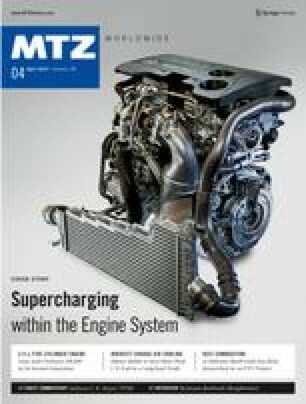 In combination with downsizing and downspeeding, boosting of gasoline engines provides a high potential for increasing efficiency. New approaches in the combustion process further increase this potential, but they also place increasing demands on the boosting system. The following analysis by Adam Opel AG shows measures for adapting the boosting system to the new requirements.